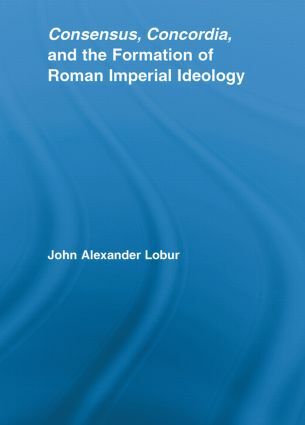 This book concerns the relationship between ideas and power in the genesis of the Roman empire. The self-justification of the first emperor through the consensus of the citizen body constrained him to adhere to ‘legitimate’ and ‘traditional’ forms of self-presentation. Lobur explores how these notions become explicated and reconfigured by the upper and mostly non-political classes of Italy and Rome. The chronic turmoil experienced in the late republic shaped the values and program of the imperial system; it molded the comprehensive and authoritative accounts of Roman tradition and history in a way that allowed the system to appear both traditional and historical. This book also examines how shifts in rhetorical and historiographical practices facilitated the spreading and assimilation of shared ideas that allowed the empire to cohere.